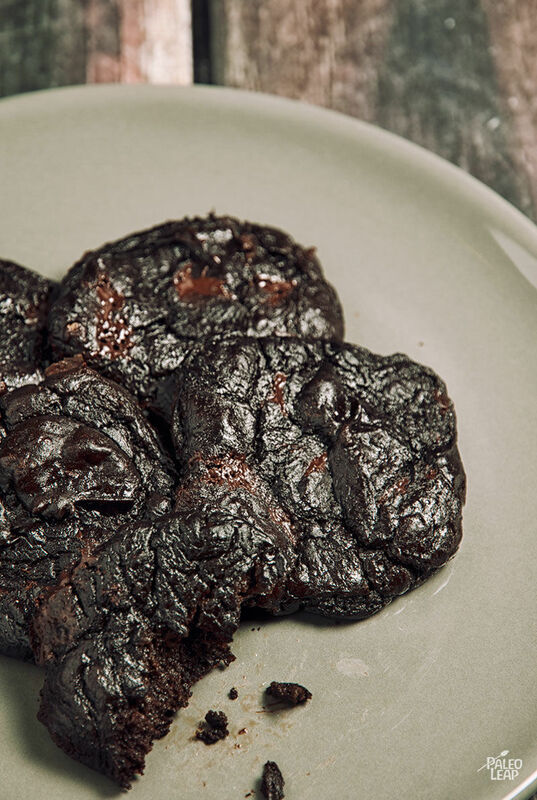 You’ve had avocado in chocolate pudding, but have you ever tried it in cookies? Don’t worry: they don’t taste like some weird guacamole-cookie hybrid. The taste of the avocado isn’t even noticeable; all you get is the delicious creamy texture. These are very definitely a dessert for chewy-cookie people: if you like them crispy, you won’t love these. 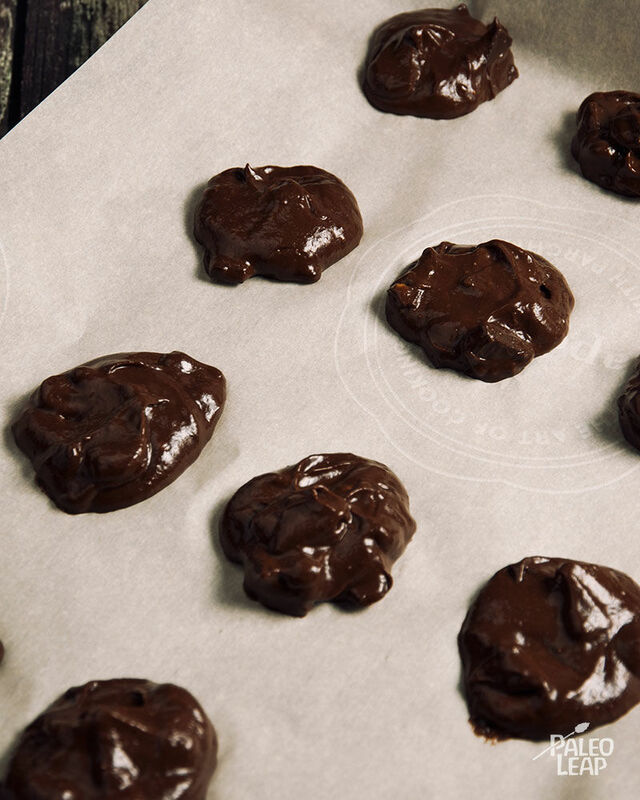 But if you’re in the chewy camp, they’re an irresistibly rich, chocolaty treat. For the nut-free cookie fans, or just for people who prefer to avoid a lot of nut-flour baking, these also have absolutely no nuts of any kind. That actually makes them a very healthy treat – cocoa powder itself is great for you, and bananas, avocados, and eggs are all nutritious whole foods. Cookies still don’t substitute for a meal, but as Paleo cookies go, these ones are definitely near the top of the nutritional hierarchy. For a really special treat, top your hot cookies with a scoop of cold Paleo ice cream – or just eat them straight from the oven and enjoy a treat that doesn’t tear your stomach up after you eat it.